This 4 Volume Course (over 240 daily lessons!) 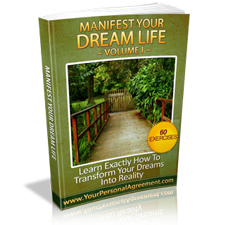 will show you exactly how to align yourself with your desires. 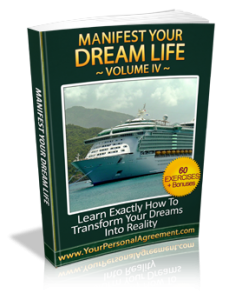 It will also provide you with a full year of tangible daily action steps toward your magnificent future! 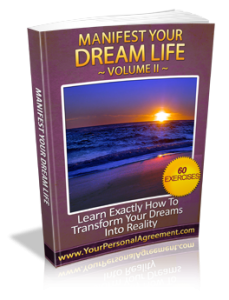 * This powerful combination of energetic shifts, along with forward momentum, clears away any blocks you may have (energetic or physical) to achieving your most cherished goals and dreams. • Why being vulnerable is actually powerful! • Discover the value of resistance and when to not resist it! 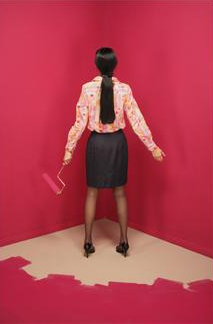 • Several practices with Acts of Kindness and how they also benefit YOU! It really is simple once you know how to do it and you practice it daily! 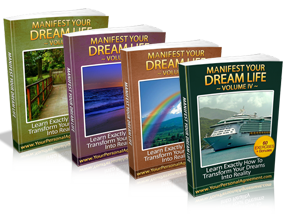 Sign up for this Complete 4 Volume Set of over 240 daily lessons and utilize these energy shifting tools for the next 12 months. 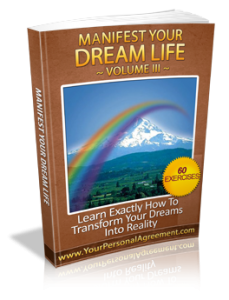 Once you have a clear understanding of how to use these tools, you can use them for the rest of your life! 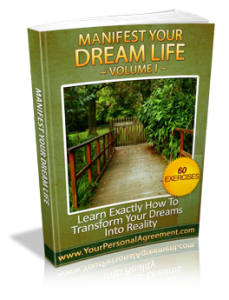 (Which Contains 60 Daily Lessons)! *Please Note: This is a a downloadable product. 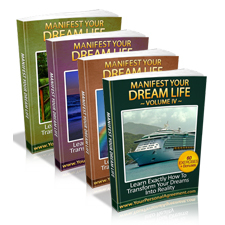 I hope you will take this fantastic opportunity to Manifest Your Dream Life! P.S. 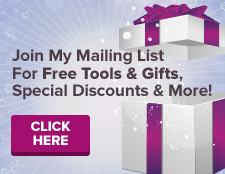 Please don’t take my word for it – I would rather you hear from others what these tools have done for them because the bottom line is – it’s the tangible results that matter. I will always honor and respect your right to expect nothing less from me!